Are you wasting your time on Twitter? Twitter is a major channel of communication for Gen Xs and Gen Ys. If you want to market to this demographic - and they are the future - you need to join the conversation. Using Twitter effectively will get your message across to a growing market that is already too big to ignore. 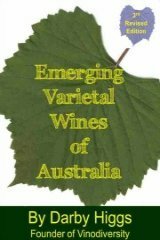 The guide described on this page will help you put your winery and brands in front of this huge audience. Now available from Amazon.com Get your's before your competitors! 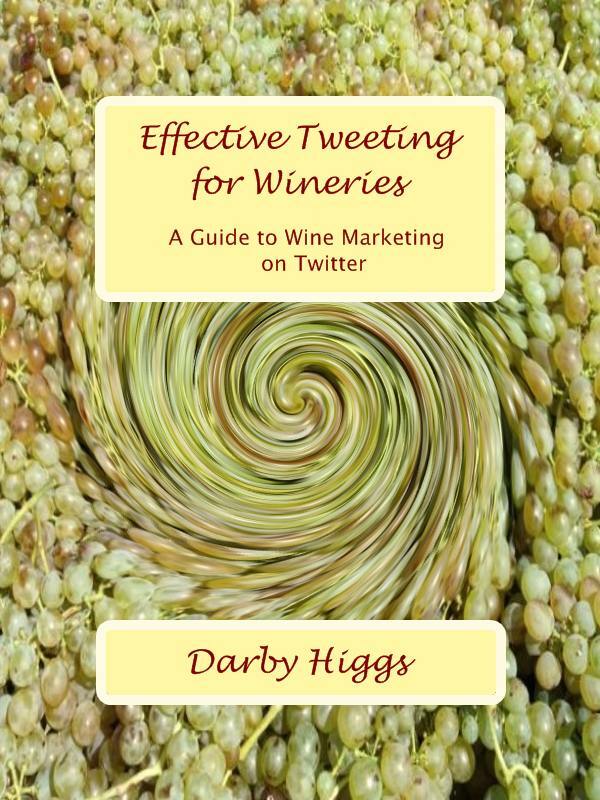 Effective Tweeting for Wineries is now available in Kindle format and distributed through Amazon.com. You can try before you buy with Kindle. You download a free sample of the book, usually about 10% of the total pages and need only buy if you think it's for you. The full price for the book is $9.97 you'll have paid for your investment if you manage to sell just one more case of wine...I hope you can manage to do much better than that. If you don't have a Kindle, don't worry, there are lots of ways you can access this Guide and other Kindle books. See the information at the to right about how to do this. The guide would fill about 20 pages if it was in printed form. It is written with an emphasis on how to use Twitter to leverage your wine marketing, rather than just the mechanics of Twitter. Heck, if 200 million plus people are using Twitter it can't be that hard. But using Twitter in a time effective way for your business is not quite so simple. how to initiate and maintain conversations and relationships that will help your wine business. Most importantly you will get advice, tips and techniques on how to turn those conversations into sales. Some of your potential clients don't use Twitter, but you will find out how to get value from your tweets beyond Twitter. We will also look at a few free and low cost services and tools that can help you use Twitter without spending fruitless hours in front of your computer. Social Media represents a massive opportunity for wineries and wine related businesses to expand their customer base and better engage their existing customers. Some wineries are doing Social Media well, many others are shooting in the dark and others (probably the majority) are just plain missing out. 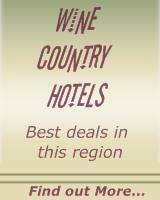 Where is your winery situated? Two things you should know before you spend time or money on Twitter. 1. Twitter is useful as part of a well managed online presence. You are unlikely to gain any benefit from Twitter unless you have a well constructed website to send your prospects to. It is unlikely you will contribute to your bottom line otherwise. See my page about building a wine website for information on why you need a functioning website. 2. You need to make quality contributions and give useful information instead of sales pitches on Twitter. Without quality input you will alienate and lose your followers. with free Kindle Reading Apps.